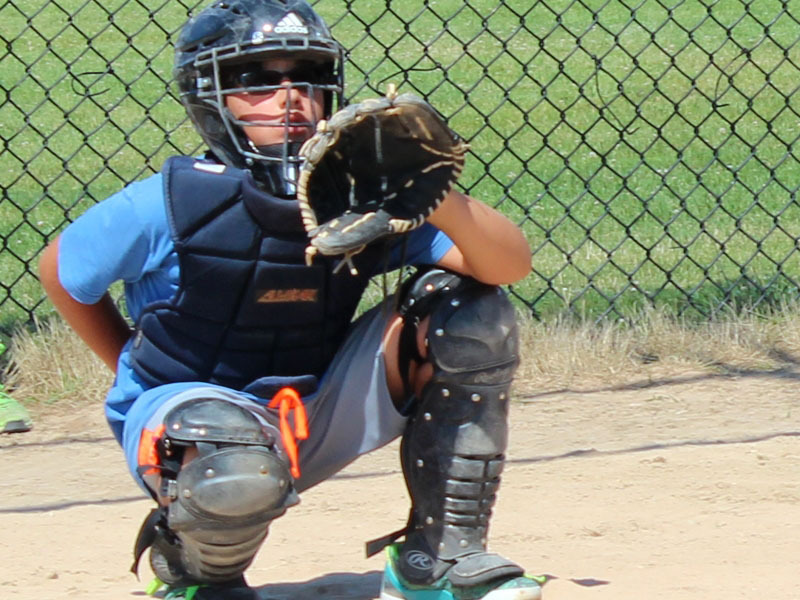 Future Stars Baseball Camp from Filmcrush on Vimeo. 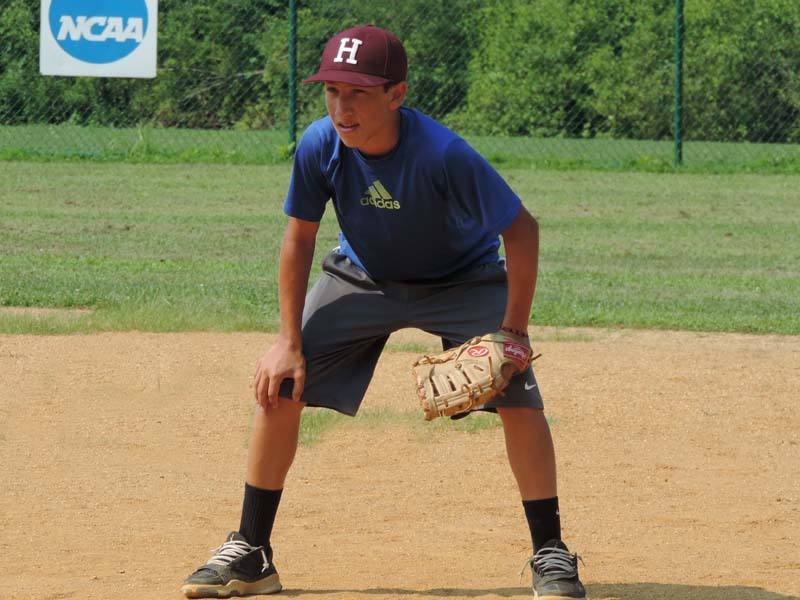 Future Stars Baseball Camp is designed to teach and inspire campers ages 6-16 to become better players. 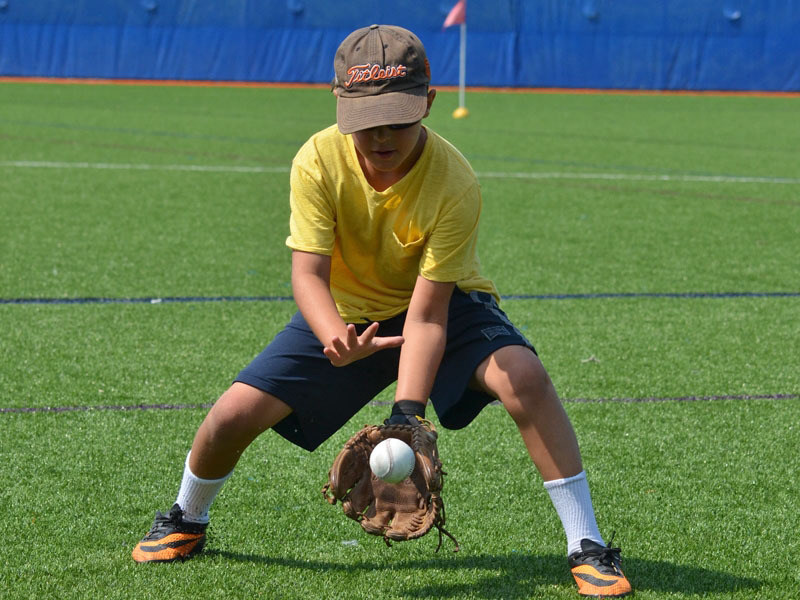 All areas of the game are thoroughly addressed through a variety of drills and practice sessions under the guidance of our expert coaching staff. 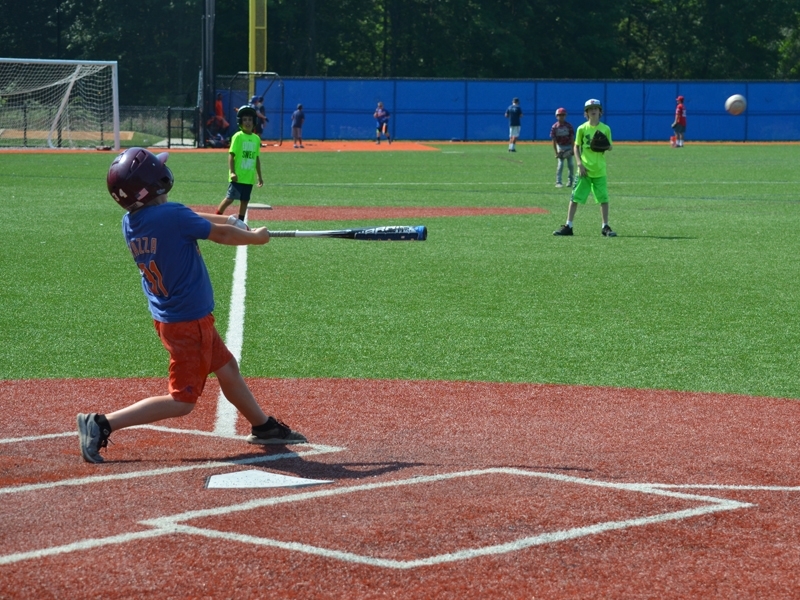 Practices cover Technical Demonstrations, Hitting, Fielding, Catching, Pitching, Base Running, Soft Toss, Cut Offs, Batting Cage Drills, Positional Play, Skill Building Drills, Home Run Derby, Situational Play, ‘World Series’ Games, and more!